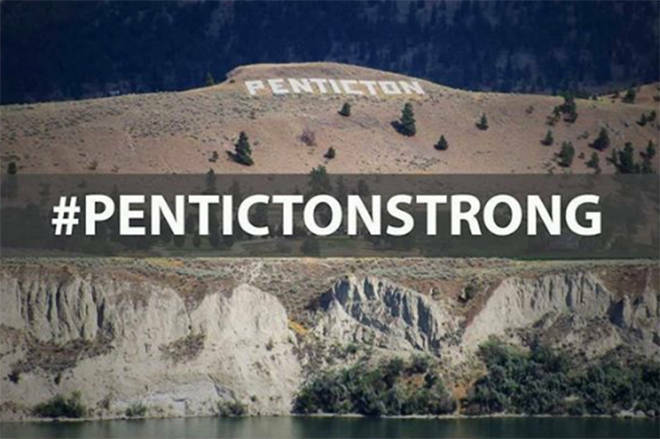 Time for change Penticton? Nope, won’t start that. Look what it did last time. In successive weeks, we have seen our city council appeal the new firefighters contract one week, to approving a ridiculous spend on canopy lighting the next. I don’t think I’m alone in viewing this as utterly stupid. To the four council members that voted for it, your names have been noted. And your resignations will be gleefully accepted. Time for change Penticton? Nope, won’t start that. Look what it did last time.